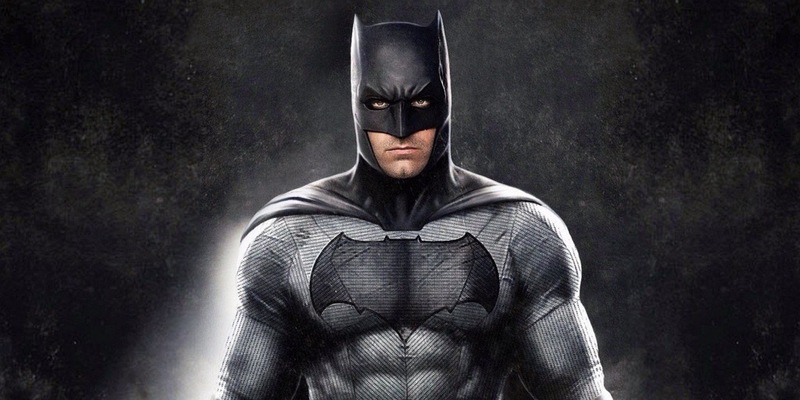 There a story on Superherohype where Ben Affleck says that the portrayal of Batman in Warner Bros/DC Films upcoming Justice League would be a more ‘traditional’ portrayal of the character. The fact that Affleck has to tell viewers this is indicative of perhaps the greatest problem the DCEU has (yet) to overcome: namely a loss of support from their core audience, which are the people who grew up reading the comics these characters first appeared in. Which is such a weird place to be because it’s a problem of their own making in that all they needed to do was to make their superheroes more faithful (I understand that no character translates wholly intact from the printed page to the movie screen but it’s almost as if Warner Bros wasn’t even trying) to how the characters appeared in the comics, then literally sit back and rake in the cash. But if Man of Steel, Batman v Superman and Suicide Squad have shown us anything, it’s seemingly not quite that easy. Or does it? Maybe the greatest problem with the three aforementioned movies has less to do with their their fidelity to the source material (though that’s certainly there) than an attempt to be visually and esthetically different from Marvel Studios. And on some level that’s understandable. What isn’t is creating such an esthetically and morally unappealing interpretation of Batman and Superman (though what’s worse is that there’s nothing wrong with such portrayals per se. It’s more a question of starting with a more traditional interpretation then have events turn the character dystopic–which was said, but never shown in reference to Batman). That’s an important journey viewers would have not enjoyed embarking on, and would have shown the seminal events that resulted in a murderous Batman (something the character studiously avoided during for the bulk of time he has existed). Wonder Woman–for the DCEU–is literally a game changer in that it not appears more faithful to the comics than the aforementioned movies, yet managed to appeal to both critics and the bulk of the moviegoing audience. Posted in action, actors, DC Comics, DC Entertainment, Movies, My Two Cents, superheroes, Warner Bros..Tagged Batman, Ben Affleck, comics, Marvel Studios, superheroes, Superman, Wonder Woman.